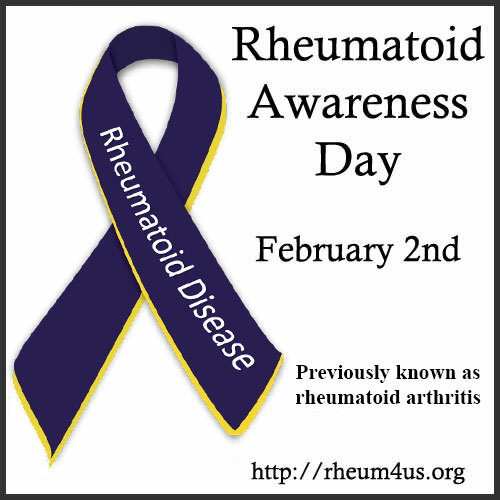 February 2 has been established as Rheumatoid Awareness Day -- a day to promote education and awareness for rheumatoid arthritis. 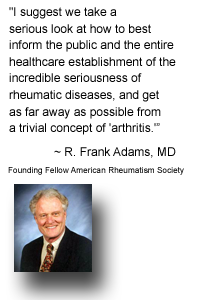 Add your voice and help spread the truth about this often misunderstood and underestimated disease. Below is a list of simple ways that you can help and get involved. Together, we can do more! 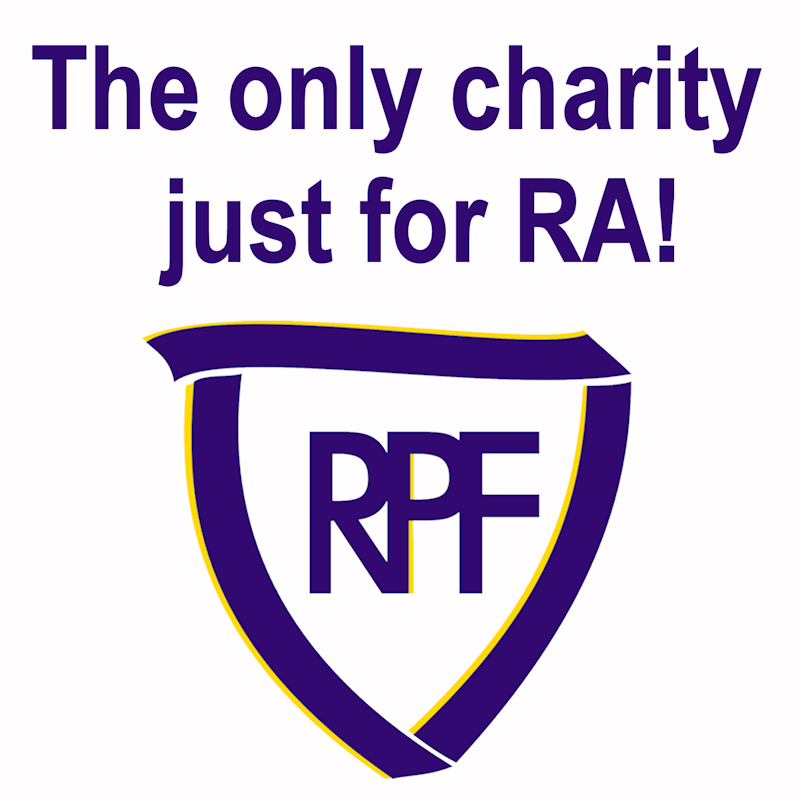 DONATE to support the mission of RPF. TELL your story our website. 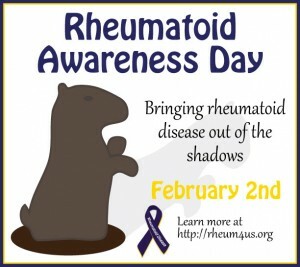 Groundhog Day is also Rheumatoid Awareness Day!